Estate agent John McDermott said the eye-watering price was not unusual for the area. Cape Town – A Clifton parking bay that raised eyebrows for its R990 000 price tag, was bought by a German investor this week. “Parking bay 93 was sold to a German who, 24 hours later, bought an apartment for R25 million in Stellenbosch. 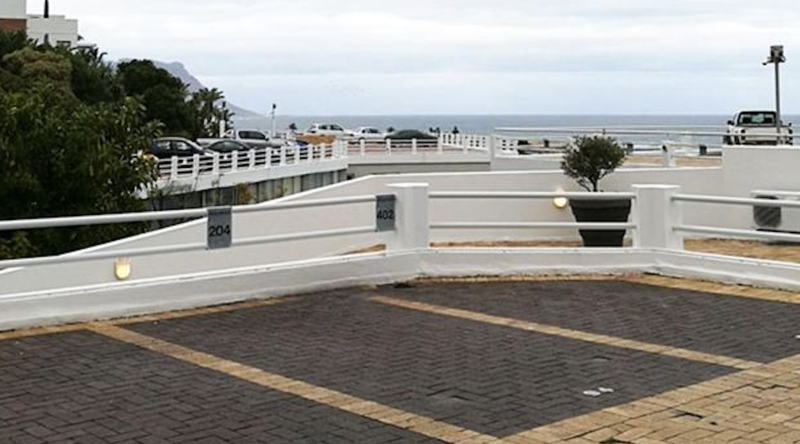 “There are about 10 others who desperately want to buy a similar parking bay – and who are quite happy to pay the same price – which just proves the great demand in this affluent area of Cape Town for parking,” he said.